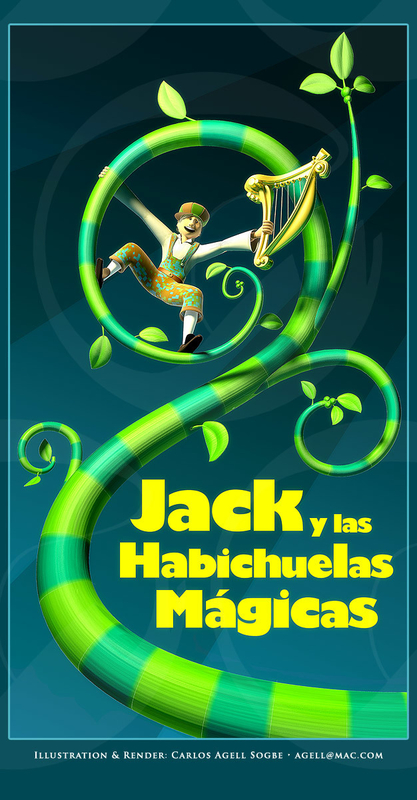 This is an Illustration that Ive made for a poster for a Theatrical Play for childrens, based in the classic Story " Jack and the Magic Beans" . Modeled and rendered in Cinema 4D 11.5 . I hope You like it.